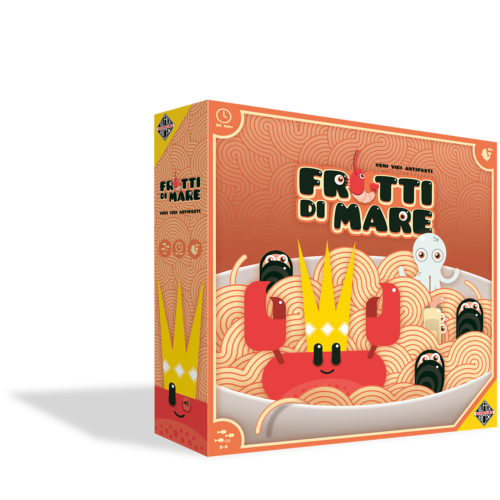 A battle royale on a plate of spaghetti! 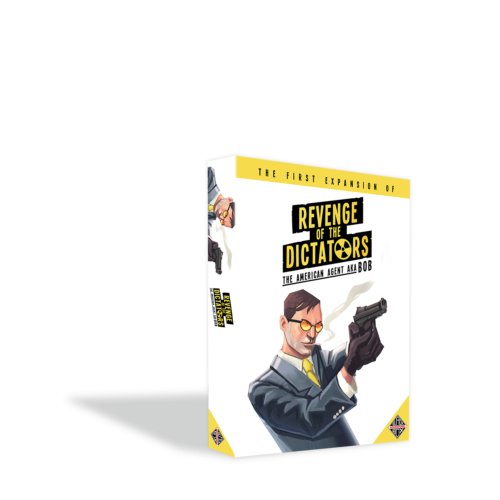 A dynamic rat race through the United States of America with your own dictator! 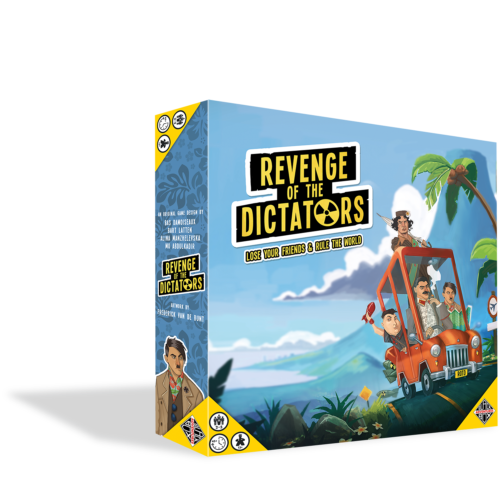 With this expansion for Revenge of the Dictators you’ll have one agent of extra fun. 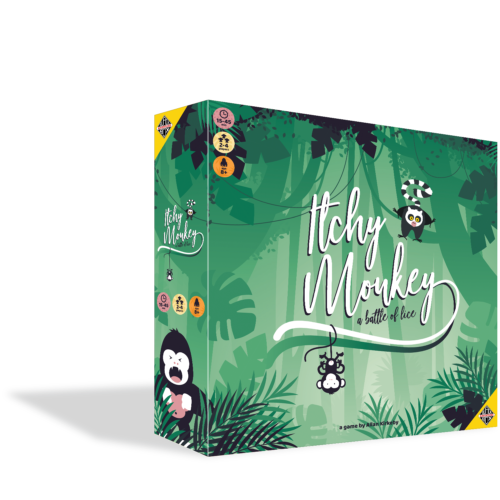 Got an awesome board game idea? Don’t hesitate to ask us for advice. 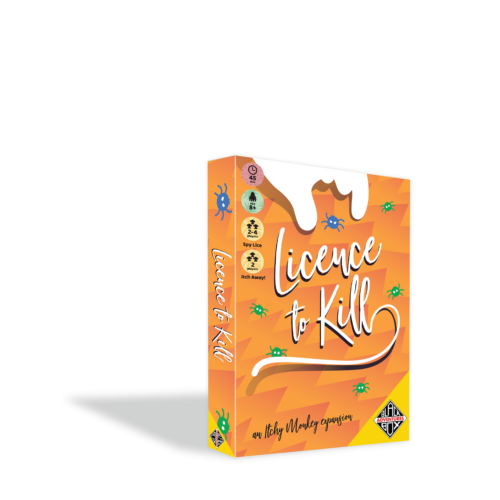 We’re always looking for new board games to publish.